In recent days, there are very few SmartPhone devices create waves across the globe for its amazing features and specifications. Among those SmartPhones, One plus devices set a rage among the seekers. 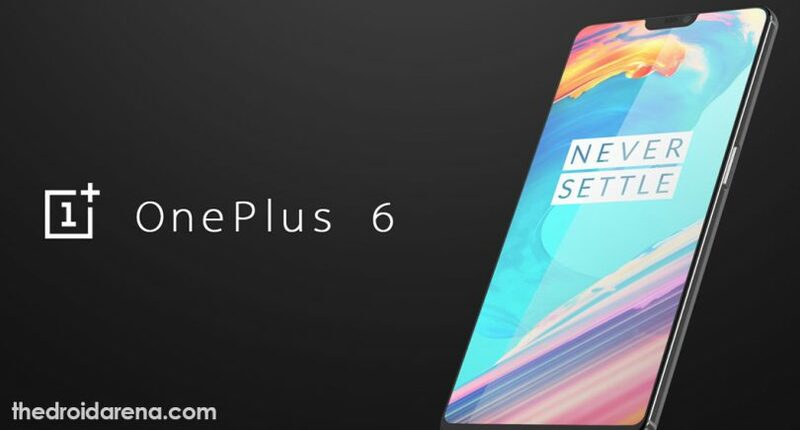 Now, OnePlus has launched the most hyped device called Oneplus 6. It is considered to be one of the best devices in the series of OnePlus. Every user of this Smartphone raving about this device for its amazing specifications that comprised in it. However, before the launch of this device, most of the specifications have been leaked and lead to the hype. Now, the users of the Smartphone are seeking for the recovery mode to check out. For those seekers, here we are going to have a discussion through the various methods. Hope it will be helpful for the users to access the recovery partition on this amazing device. One must know that when it comes to Android devices, you can see that there is always an available of the recovery partition. This thing will help to carry some of the best functionalities which are not regularly available in the normal UI. When it comes to built-in as well as pre-installed mode, the user won’t be voiding the warranty by accessing it further. On the other side, if your Oneplus 6 has a stock recovery, then it will remain the same. Thus the stock recovery will include wiping cache, factory reset and installing OTA files. 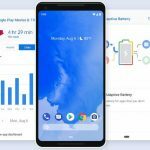 Unlike the other Android devices, an OnePlus Android device will always come up with stock recovery along with Android functions such as installing the software update and more. This can be mainly performed via recovery mode. Here we are going to have a discussion about the functions which are available through stock recovery in this device and Steps to enter Oneplus Stock Recovery. One should keep it in mind that each function mentioned here has its own point. Let’s check out below. When it comes to entering the recovery mode on your OnePlus 6 device, then you can follow the below-mentioned methods at anytime. Hope it will be helpful for all the seekers for all the time. Here we are going to have a discussion about the methods. It will help the seeker to find the easiest way to proceed further. 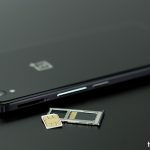 Must Read: How to Root OnePlus 6 and Install TWRP Recovery [Tutorial]. First of all, you need to download the Android SDK by visiting the Android developer’s and then install it. At the same time, it is essential for you to set it up with the USB drivers package and downloading platform-tools in SDK. Make sure to connect your device to Mac with the help of USB cable. You can now open the terminal application on Mac and then enter the mentioned command. Now, your OnePlus 6 device will get turn OFF and then boot to the mode of Recovery. You can navigate the button Up and Down for volume keys and then choose the Power button. At first, you need to turn OFF your device. Now, make sure to press and hold the buttons Power and Volume Down together for few seconds. After the above process is completed, you can see the recovery mode screen on OnePlus 6. Do you want to Install Google HDR+ on your Oneplus ? Read More: How to download and Install Google HDR+ camera on OnePlus 6. 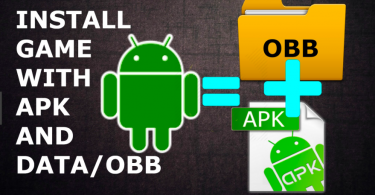 At first, it is important for you to download Android SDK from Android developer website and then proceed to install. At the same time, you need to set it with the USB drivers package along with downloading platform-tools in SDK. 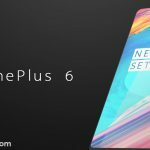 You need to connect your OnePlus 6 device to PC using the USB cable and then go with the install of ADB drivers (If required). You can now move to android-sdk-windows\platform-tools directory and then open Command prompt. Now, it is essential for you to type the following command and make sure to enter. OnePlus 6 will get turned off and then boot to recovery mode. Now, it is essential for you to navigate towards volume up and down keys then choose the power button. 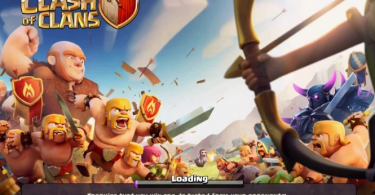 Thus the recovery modes are considered to be the inbuilt thing in the Android source code. However, all the Android devices deal with stock recovery unlocked and lead to open to the users. For your information, in this case, this device is considered to be very open. At the same time, you can also easily go through the accessing of recovery partition at the same time, it doesn’t cause any damage to warranty. These are the best methods to enter recovery mode in OnePlus 6.